Iranian President Hassan Rouhani said unlike his US counterpart Donald Trump he considered the 2015 nuclear deal between Tehran and six leading world powers a win-win outcome. “The new US president reads the text of the nuclear deal but cannot accept it. 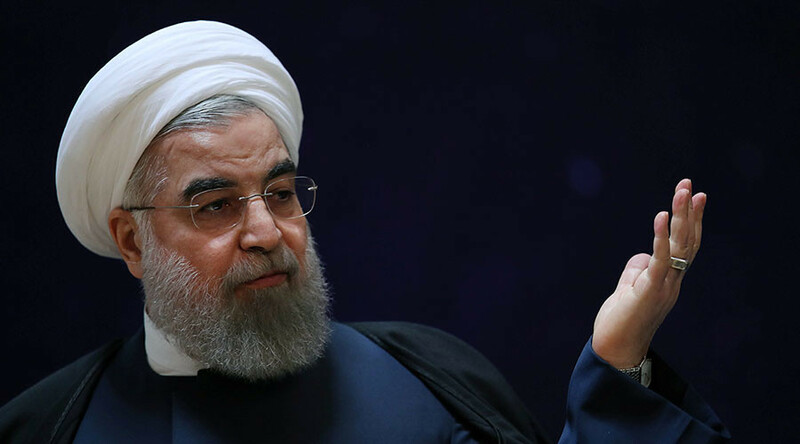 He says this is the worst deal in history,” Rouhani said in a speech broadcast live on state television. “This is a win-win agreement. Everyone benefits from it... The nuclear negotiations can be used as an example for other talks to bring stability and security to the region,” he added. Rouhani, who was the driving force on the Iranian side behind the breakthrough deal, responded to Trump’s criticism of the accord, which put restrictions on Iranian nuclear industry in exchange for lifting of economic sanctions. The president had to overcome resistance from conservative politicians in Tehran to go through with the deal and seal it in July 2015. Hailed as a major achievement by the Democratic administration of Barack Obama, the deal was the target of criticism from many Republicans, including Trump. Now the latter is in office, supporters of the deal are concerned that he would seek a way to scrap it. While Trump has repeatedly called the accord “a bad deal” in interviews and speeches, so far he hasn’t pledged to take it down. 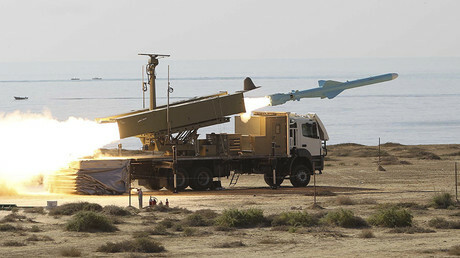 According to Reuters, the Trump administration is seeking to pressure Iran into renegotiating key provisions of the agreement like demanding access to UN nuclear inspectors to Iranian military sites and removing so-called “sunset” terms, which make restrictions on the Iranian nuclear program less severe after 10 years, and again after 15 years. The strategy may be discussed by Trump and Israeli Prime Minister Benjamin Netanyahu during a meeting next Wednesday. The right-wing Israeli leader repeatedly accused the Obama administration of undermining Israel’s national security by negotiating the Iran nuclear deal. He is also among the few leaders of traditional US allies, who voiced support for the more controversial moves of the Trump administration like the travel ban imposed on seven predominantly-Muslim nations. 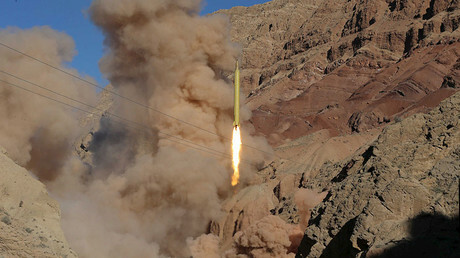 Iranian politicians reject the possibility of renegotiating the deal. 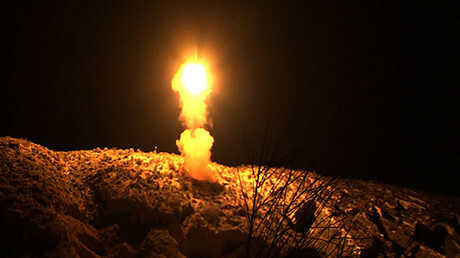 Supporters of the deal like Rouhani are already under pressure from those who accuse the US of violating the spirit of the accord by imposing new sanctions justified by Iranian rocketry advances.